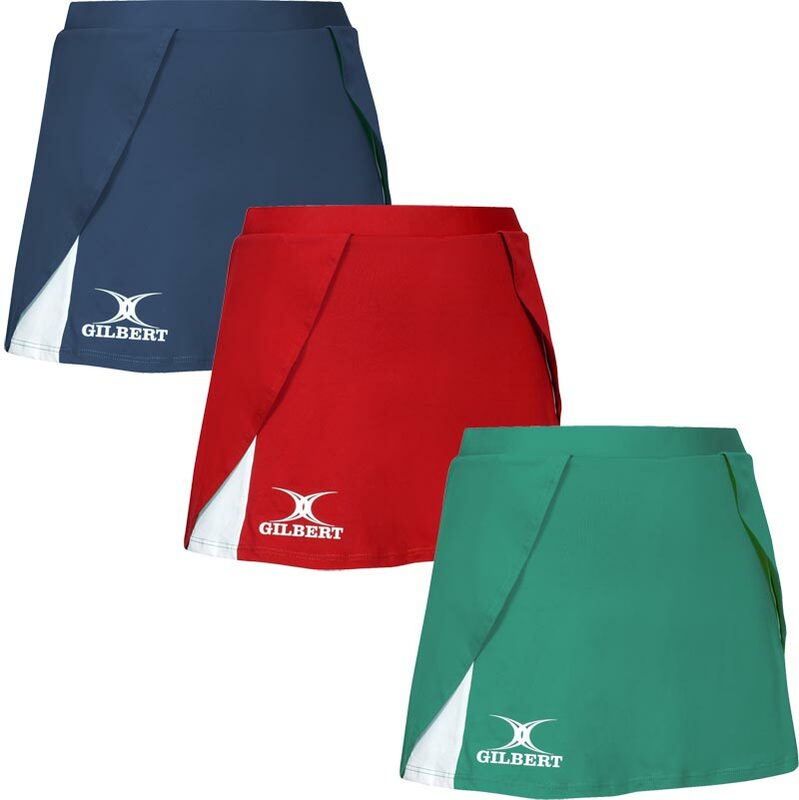 Sporty meets feminine in the Gilbert ® Helix Skort, it provides unbeatable comfort and support combined with great fit. Wrap over dedsign for enhanced range of motion and style. Inner attached short in matching fabric. Longer length to suit all body shapes. Length of skort from the top of the waistband: 30-42cm, in 2cm increments per size. Materials: 92% Polyamide 8% elastane.